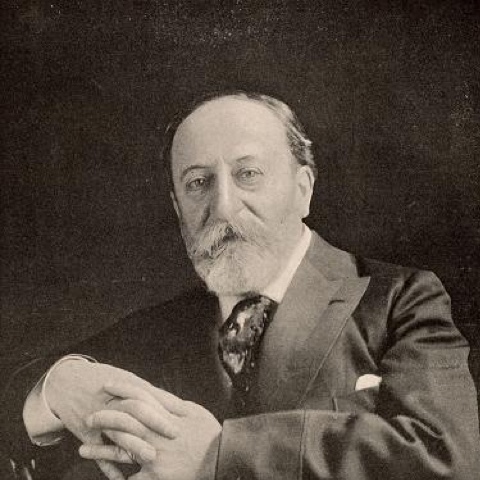 Renamed in tribute to Camille Saint-Saëns, composer of the first music to be scored for a fiction film (“The Assassination of the Duke of Guise”), the Camille Awards were launched in 2014 at the initiative of ECSA Vice-President Bernard Grimaldi as a celebration of European film music and its composers. The Grand Scores have been held every February in the context of the Berlinale, co-organised by Moët & Chandon. This year’s edition will take place in the frame of an exciting new partnership with the International Sound & Film Music Festival in Pula, Croatia. Previous editions awarded, among others, Mychael Danna, Sophia Ersson, Alberto Iglesias, Ingo Frenzel, Mr Oizo, Victor Reyes, Gaute Storaas. Discover more on previous editions.